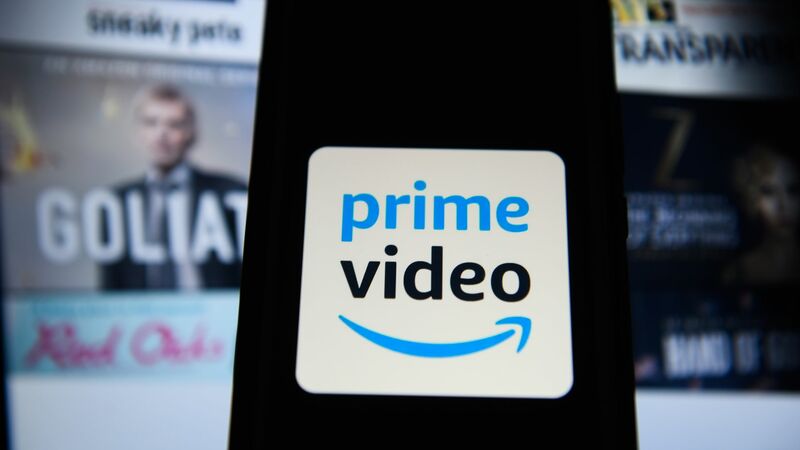 Amazon Prime Video logo is seen on an android mobile phone. Photo: Omar Marques/SOPA Images/LightRocket via Getty Images. Amazon has tossed a bid into the ring for Disney's 22 regional sports networks, CNBC reports. Why it matters: It speaks to Amazon's eagerness to win live sports rights as it continues to build its streaming TV business. The company paid $50 million to get exclusive digital rights to the NFL's Thursday Night Football. Regulators required Disney to sell the sports networks, which combined are worth an estimated $20 billion, within 90 days of closing its deal with 21st Century Fox. Our thought bubble: Amazon's strategy is notably different than its biggest streaming rival Netflix, which has shied from investing in live sports rights. The backstory: A wide set of bidders has reportedly eyed the networks. The Wall Street Journal reported last month that initial bids have been rumored to come from private equity groups like Blackstone Group LP, KKR & Co. and Providence Equity Partners LLC, as well as rapper Ice Cube. Fox Sports and NBC Sports were reportedly absent from the first round of bidding, but according to the CNBC report, Fox could join in a second round. Last week, reports suggested that The Yankees were potentially buying back the YES Network from Disney. Disney opens up bidding for 22 Fox-branded regional sports networks via Sports Business Journal.